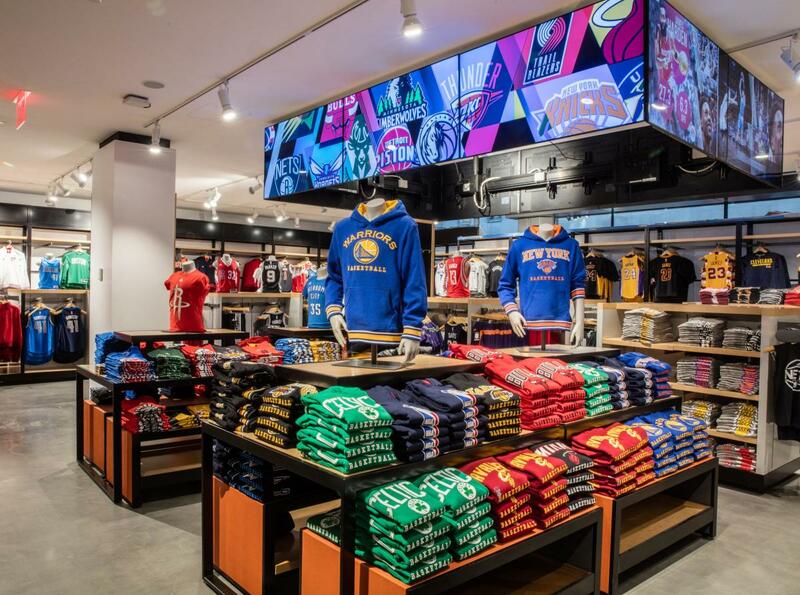 The flagship NBA Store is officially open. 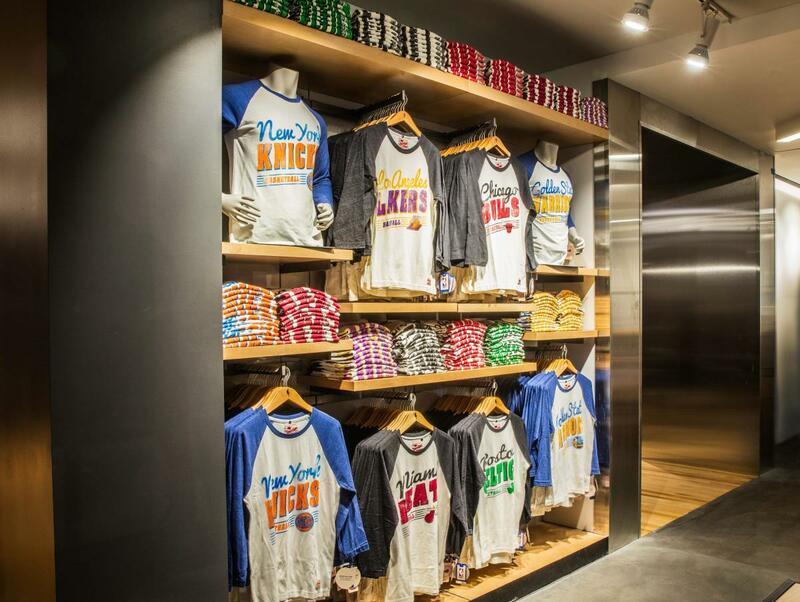 At this hall of hoops, ballers can salute their favorite teams with scads of NBA and WNBA merchandise. 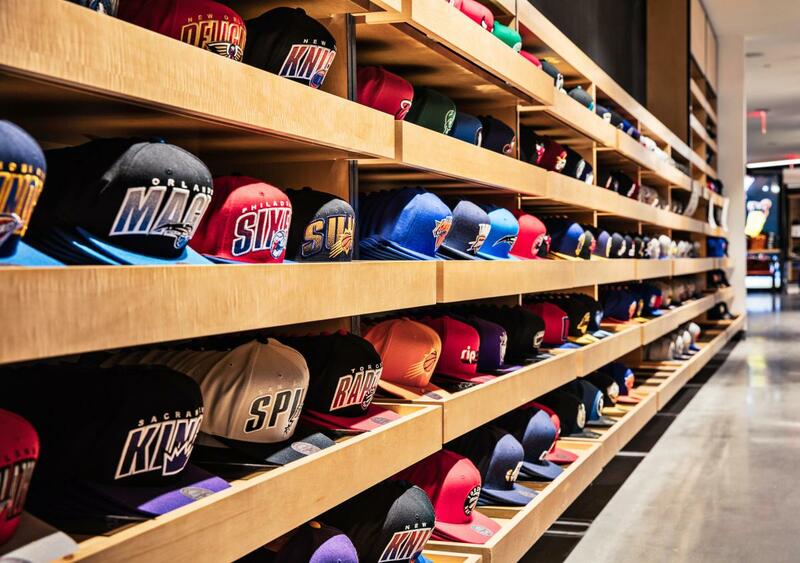 Guys can sport the same style of warm-up suits and sneakers worn by superstars like Steph Curry, LeBron James, and Kobe Bryant. The ladies’ gear, however, is more curve- and trend-conscious with tank tops and hoodies. 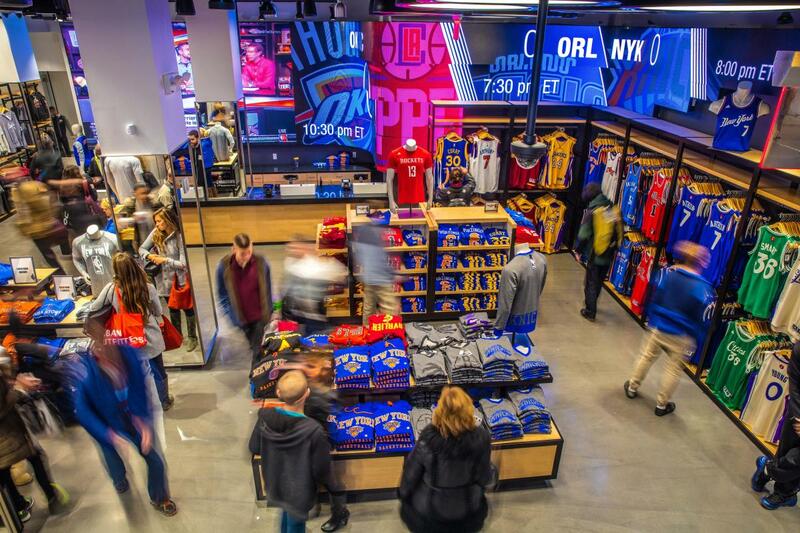 True fans will show off their skills on the pop-a-shot and want to bring home bobblehead dolls, autographed jerseys and memorabilia.